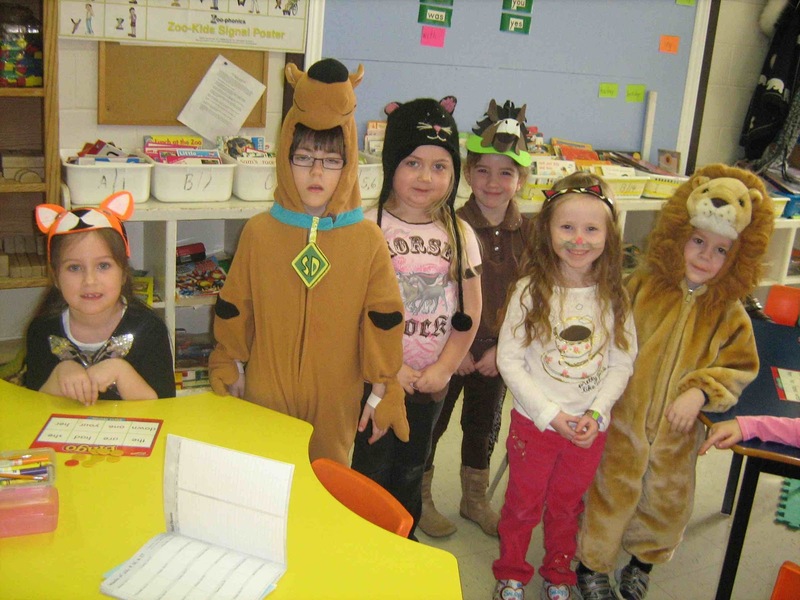 Students at Blackville School are celebrating Winter Carnival this week. The high school students held a door decorating contest in homeroom showing school spirit and using the school colours. The students were also encouraged to dress in school colours, blue and gold (or yellow). Meanwhile, the elementary students had dress up day, and students came on Monday dressed as animals. For photos from the door decorating contest, click here. Photos of the elementary students can be viewed here.